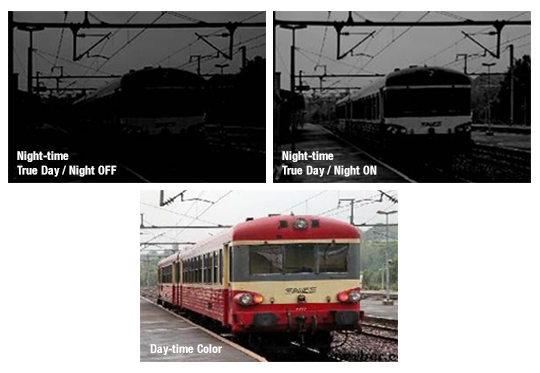 Power Pix™ Analog Cameras Deliver Crysal-Clear Images Under Extreme Lighting Conditions. Our WDR Series is equipped with a powerful CMOS sensor chip, offering the most powerful Wide Dynamic Range on the market. The cameras are perfect for any project where cameras face harsh lighting conditions, with very dark and very bright areas in the same field of view. By capturing the dark and bright areas separately and then interlacing the image, you are able to utilize one camera to view all the details. The Power PIX Cameras offer 690 Horizontal TV Line resolution, with 381,024 Total Pixels, more than 150,000 more pixels than other WDR Cameras on the market. 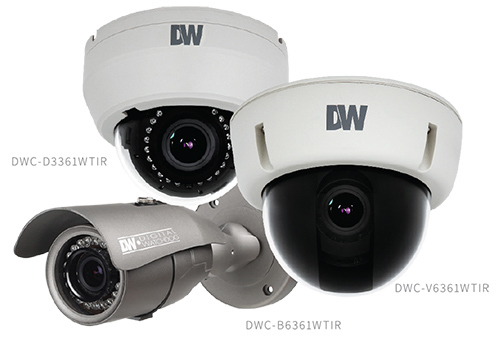 Power PIX cameras offer clearer image and higher TVL Count as seen in the image. The clearer the lines appear, the higher the resolution. Power Pix cameras adjust automatically in very low light situations to capture all the details clearly, avoiding glare from light sources, both in color and Black & White modes. The Power Pix cameras adjust the light exposure in harsh, mixed lighting environments to provide clear a detailed view of both dark and bright areas of the camera’s view. Indoor and Outdoor details are clear and visible in the same frame. Overexposure in outdoor senses is adjusted to capture details in the bright areas of the FoV. 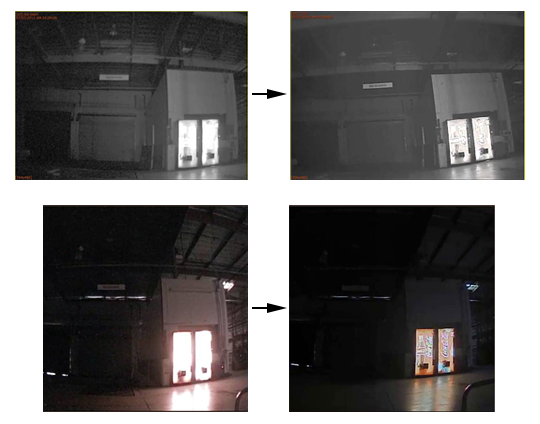 Under Exposure in indoor senses is adjusted to capture details in the dark areas of the FoV. Power Pix cameras adjust the camera’s exposure to the bright light to make sure all the details in the view are clear and visible. ection from objects located in the foreground allowing the camera’s image to display both the highlighted and dark details in the Field of View. The 2D-DNR technology provides clearer images using unique algorithms designed to reduce video noise. It cleans electronic noise signals that reduce the clarity of the image and effect motion detection settings with various recording technology.